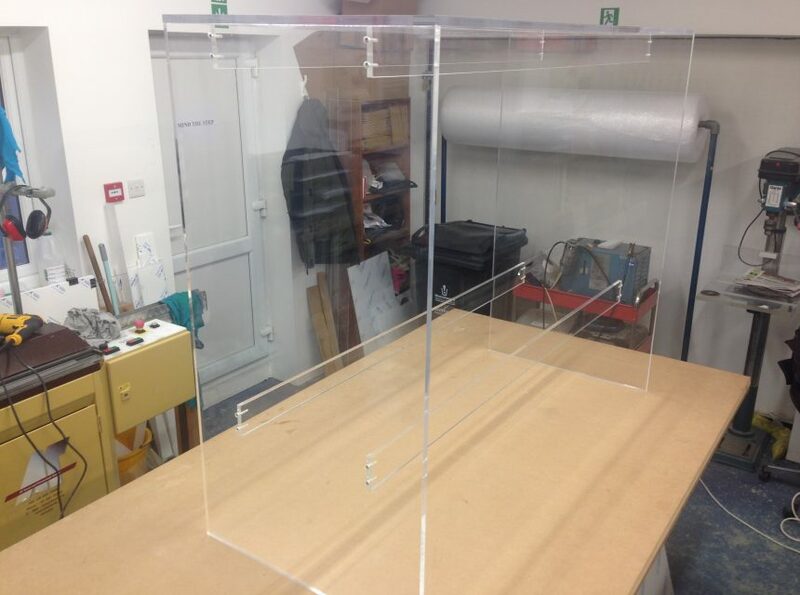 If you’re looking to create a display case, stand, sign or frame, you will want to ensure that it is produced to the highest standard. It is something which many of your potential customers are likely to see, and shoddy workmanship can make a poor first impression. Here at Colmac Plastics, we’ve specialised in plastic fabrication for over 50 years. Our past clients include nationally recognised institutions in North London, such as the Victoria & Albert Museum and the HMS Belfast Imperial War Museum. We understand the importance of quality and accuracy, and we provide plastic fabrication services which you can rely on. 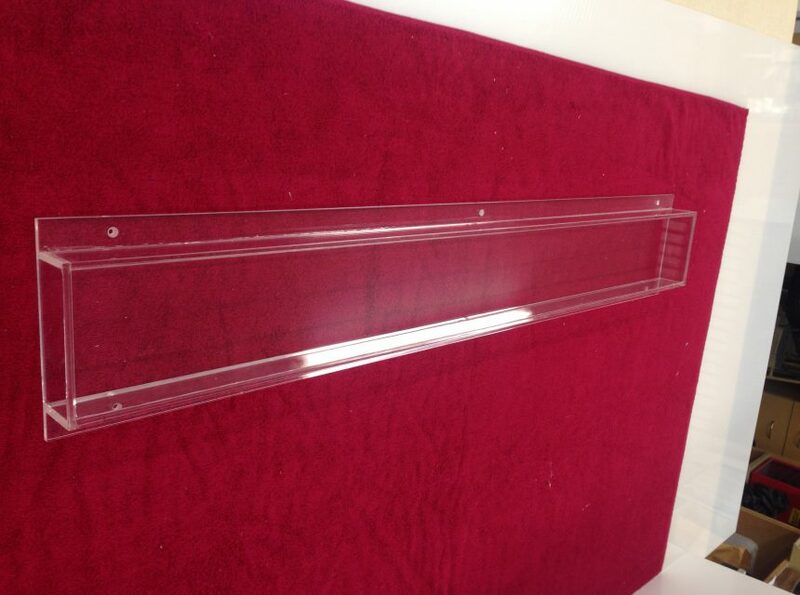 Our expert plastic manufacturers have years of experience in all aspects of plastic fabrication and manufacturing. 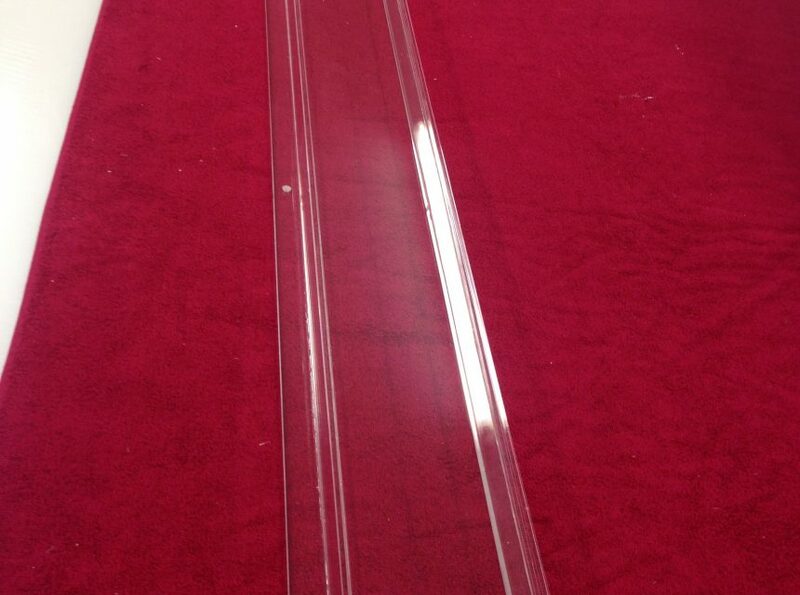 Using a range of innovative plastic manufacturing equipment, we are able to produce a wide range of different acrylic products to order, whether you’re looking for something large or small. Each item we produce is rigorously tested to ensure that it meets our exacting standards, before leaving our Finchley workshop. 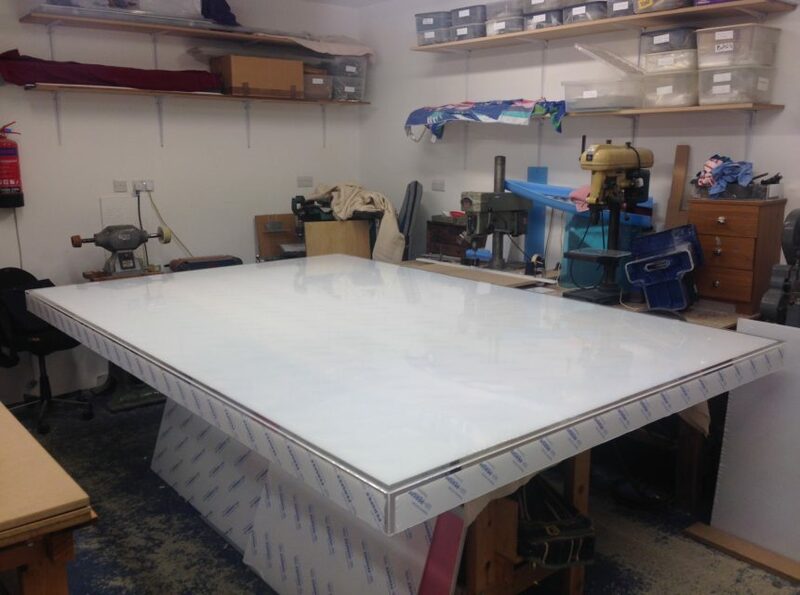 If you would like to find out more about our plastic fabrication services, you can visit our team at our workshop based in Finchley, North London. We’ll be happy to talk through your project and design ideas with you and provide you with a no-obligation quote. For more information, please call us on 0208 361 4807.